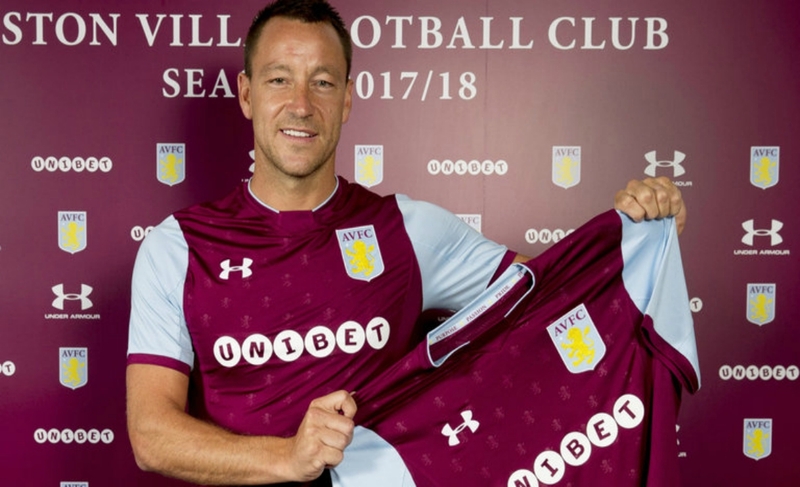 Aston Villa has completed the signing of John Terry from Chelsea FC as was expected. 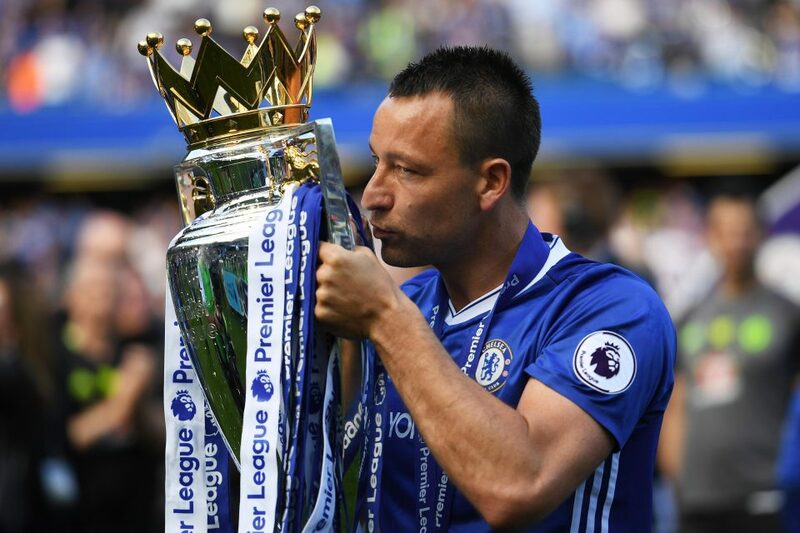 The Blues’ former captain will leave the London club after having spent 21 years at the club and has signed a one year deal at the club. It is one of the biggest coup’s of the transfer season. Aston Villa is getting a champion defender and a leader on the field. 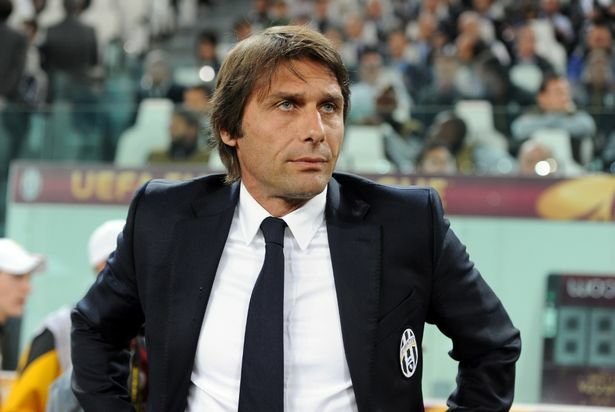 Although he may become one of the main stays at the back for Aston Villa but his time was up at Chelsea ever since Antonio Conte arrived from Italy last season. The manager prefers a back 3 to a back 4 which requires defenders which can defend spaces and not necessarily have to man mark any striker and also Conte wanted his team to play out from the back something which was not Terry’s forte. He struggled to find a regular playing spot at Stamford Bridge and let his contract be expired at the end of last season. At Aston Villa he will be expected to lead the team back to the Premier League from the 2nd division of English football. Steve Bruce has since long expressed his desire to bring the former England International team captain to the Birmingham based club. 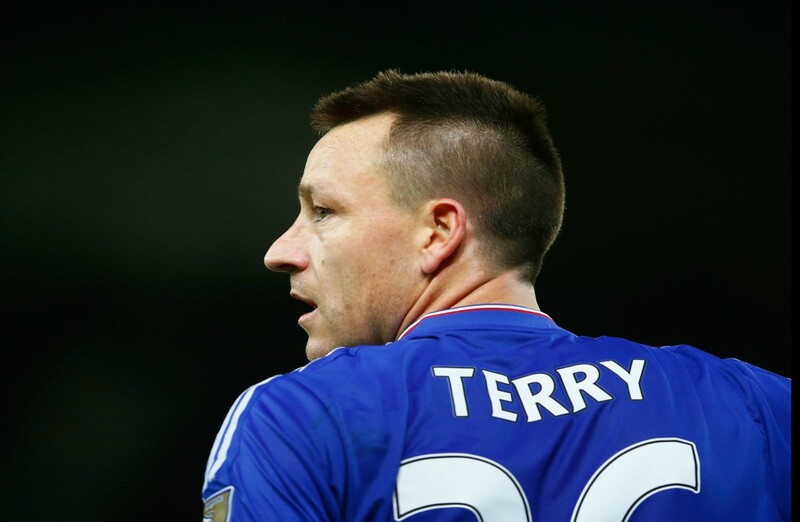 Terry brings with him vast amount of experience having won the whole lot with Chelsea as a player. 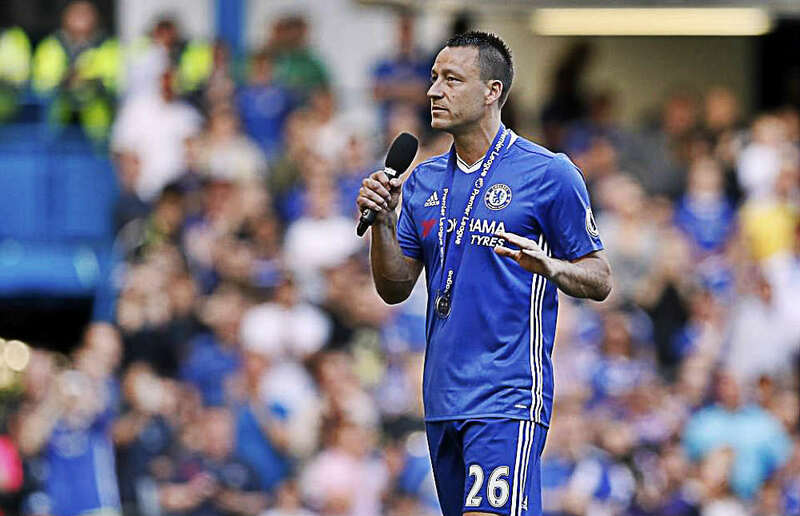 Terry would be an invaluable addition to Aston Villa as he will bring experience to the team and also help youngsters to grow into mature players. Steve Bruce would also be looking at other players from the Premier League to help his side be promoted back to the Premier League.